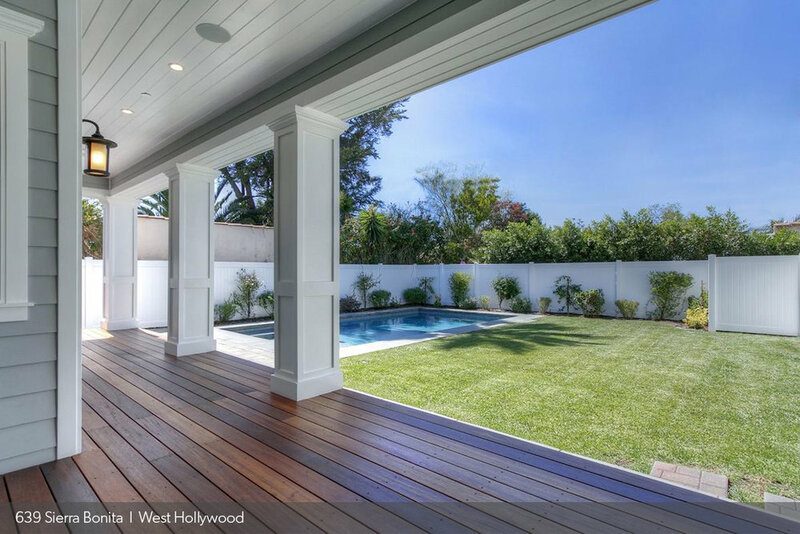 "As a lifelong resident of Los Angeles, you can rely on my knowledge of LA neighborhoods to help you buy & sell real estate"
Work with us on any and all of your Buying needs. Whether you are shopping for a small studio, investment property, or a multi-million dollar estate, our team assists you in analyzing each listing and negotiating on your behalf. We use our connections and deep knowledge of market trends to help you achieve your ownership goals. We’d be happy to consult with you about the value of your home and the most successful way to get it sold in this market. Our team prides ourselves on our sophisticated marketing strategies to achieve optimum results for our clients. Ask us about our experience selling properties even when other agents were unsuccessful in getting them sold. You can work with us for all of your commercial real estate needs, as a result of our partnerships and experience in various markets. There is no job too big or small to bring to us. Whether your are leasing, buying, or selling, we can assist you with the research and insight needed to bring you unbeatable results. Enter your email address to receive industry news, new listings, and pocket listings! Copyright ©2017 Jennifer Okhovat. All rights reserved.